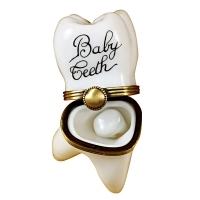 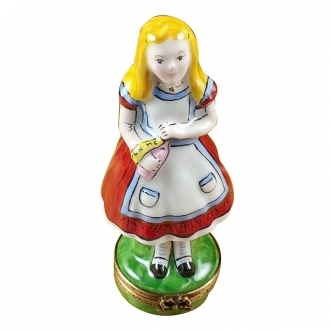 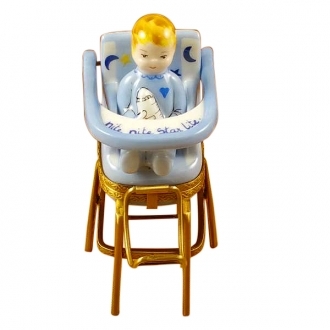 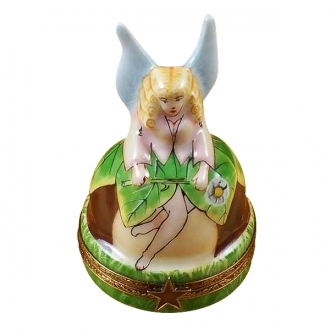 LARGE WHITE BABY TOOTH W/REMOVABLE TOOTH - Limoges Boxes and Figurines - Limoges Factory Co. 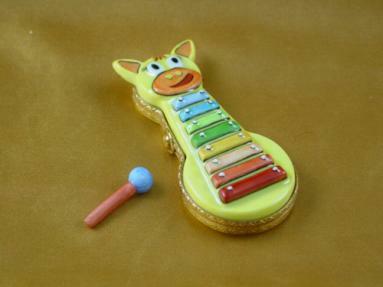 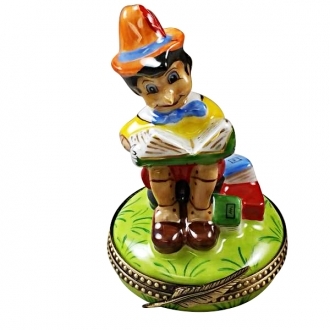 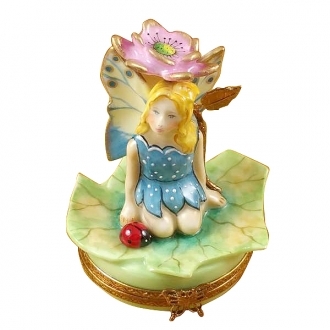 This is a highly imaginative Limoges box. 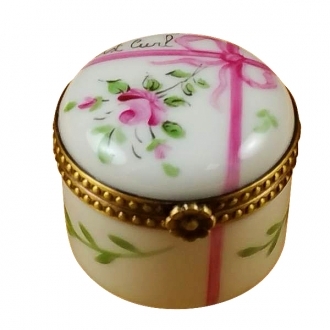 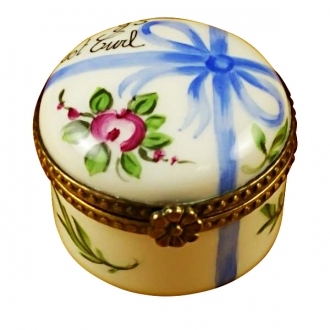 The purpose of this Limoges porcelain box is evident from the inscription on it. It is written ‘Baby teeth’. 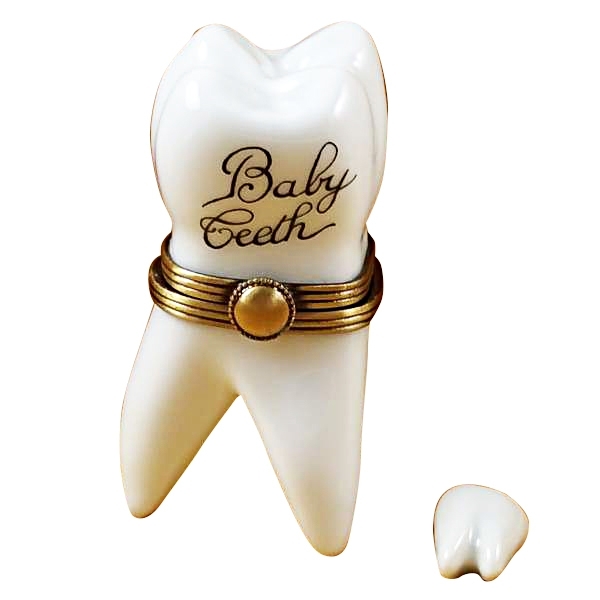 So you can use it to preserve some of your baby’s milk teeth in it. 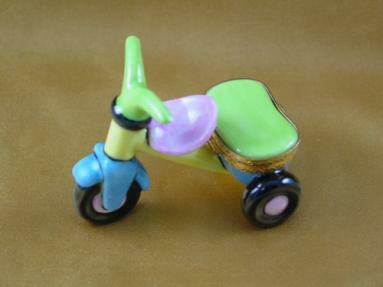 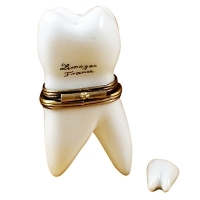 A removable tooth also comes with the Limoges box. 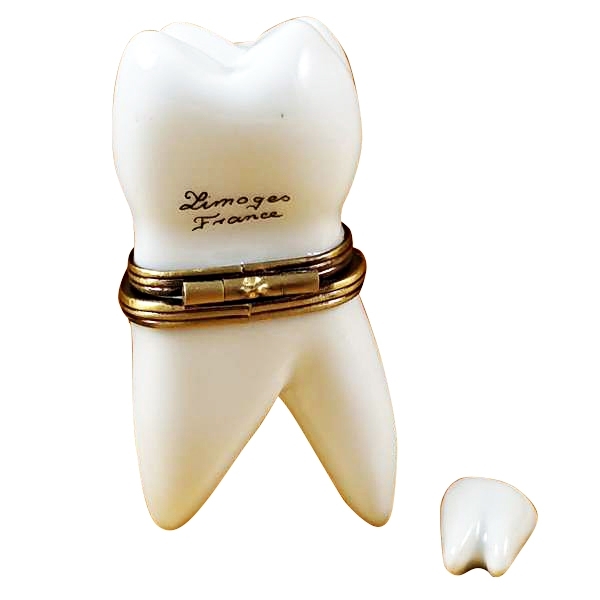 Measurements: 1" х 1" х 2,25"